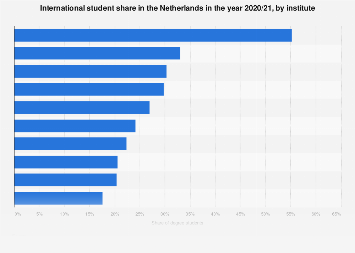 International Student Enrollment Declining In The U.S. 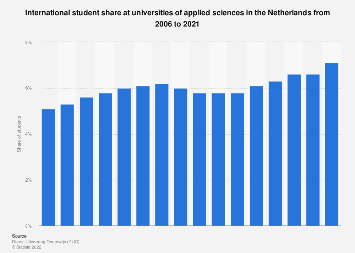 The number of international students enrolled at American universities fell 4 percent between 2016 and 2017, according to an analysis of Department of Homeland Security data by the National Foundation for American Policy. One of the main reasons for the decline is a fall in the number of Indian students in computer science and engineering courses last year. Their numbers fell 21 percent and 18,590 fewer graduate students were enrolled in those programs in 2017. The report has warned that the fall in international students could have serious implications for the U.S. economy. Every year, they provide the economy with billions of dollars and graduates have provided crucial contributions to some of the country's most successful companies. 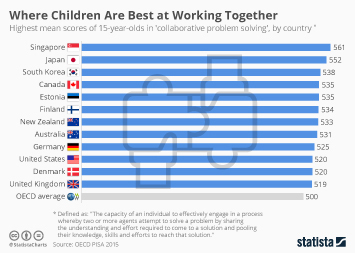 The Trump administration's plans to restrict international students' ability to work after graduation could also accelerate the negative trend. 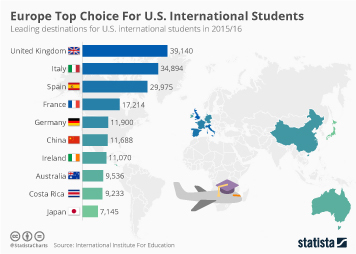 The following infographic shows the ranks of international students in the U.S. from 2012 to 2017. In 2012, enrollment was 633,000, a number that grew to 840,160 by 2016. Given the decline last year, the 2017 total stood at 808,640, of which 367,920 were at graduate level and 44,720 were at undergraduate level. This chart shows undergraduate and graduate level enrollment of international students at U.S. universities. 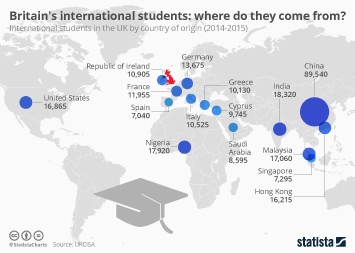 Britain's international students: where do they come from?